Our charity partner, Soldier On, is a not-for-profit veteran support organisation delivering a range of services to contemporary veterans, those who have served since 1990 onwards, service personnel and their family members. Soldier On provides services to the Defence Community in three key areas: social and sporting activities, employment and education and psychological support, both face to face and from offices around Australia. 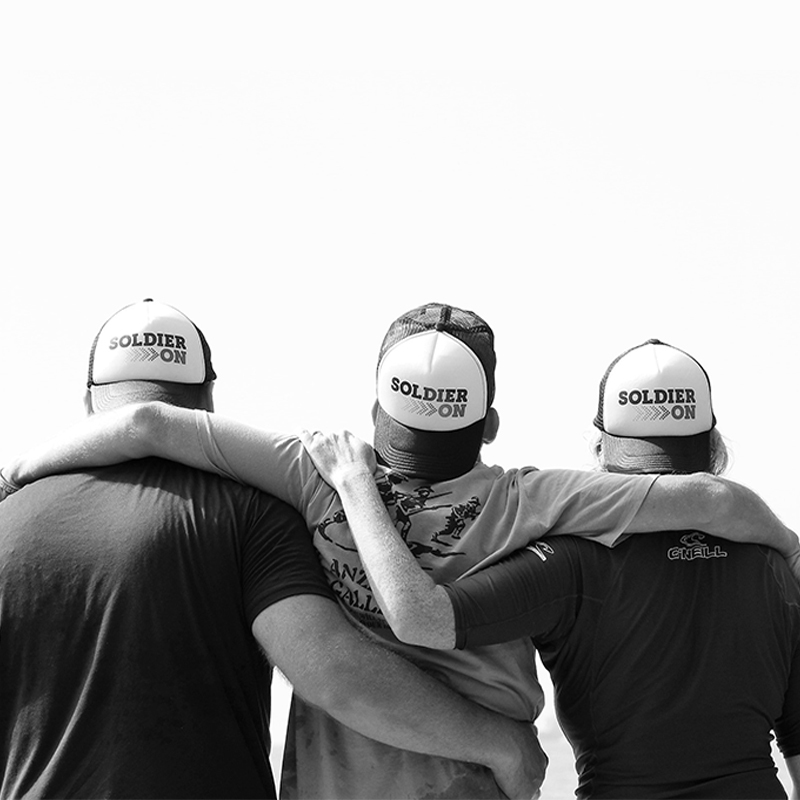 Whether their participants need to access services in one or all three areas, Soldier On staff are there to help them connect with others and to secure their futures.